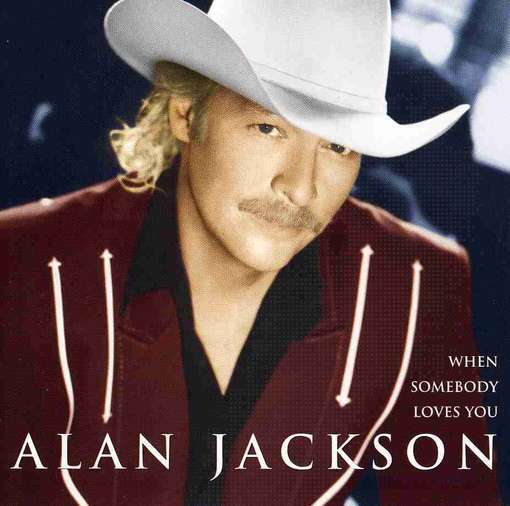 When Somebody Loves You is the ninth studio album by American country music artist Alan Jackson. It was released on November 7, 2000, and produced the singles "Where I Come From", "www.memory" and "When Somebody Loves You." When Somebody Loves You peaked at #15 on the U.S. Billboard 200, and peaked at #1 on the Top Country Albums, his fifth #1 Country album. In August of 2001, When Somebody Loves You was certified platinum by the RIAA.